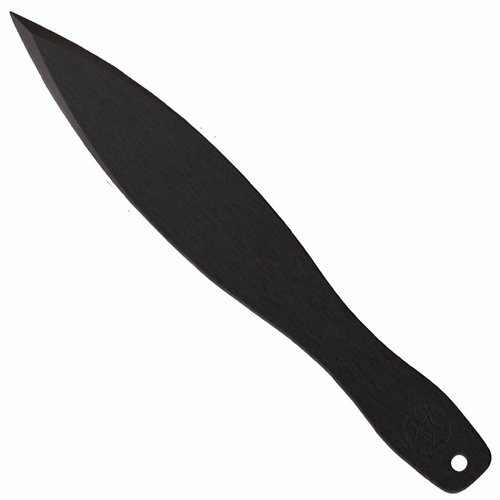 The Cold Steel Mini Flight Sport features a 1055 carbon steel, double edged spear point blade. This thrower has a good feel in your hand and is well balanced. It has become a favorite of competitive throwers around the globe.